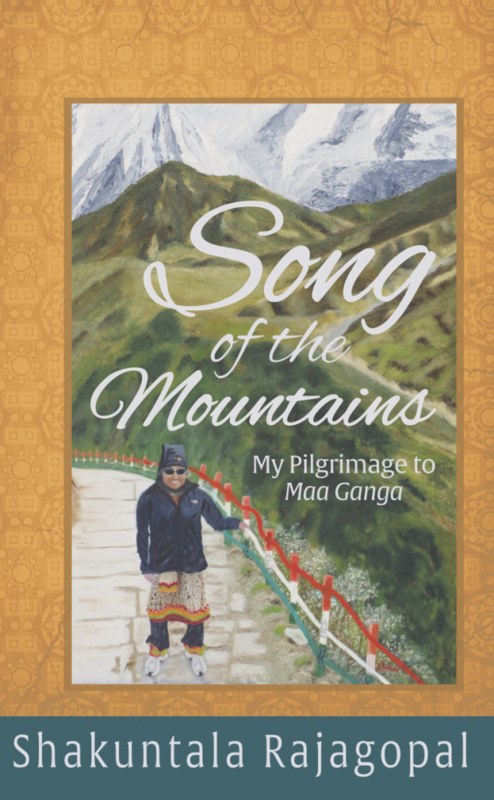 Song of the Mountains, a memoir by Shakuntala Rajagopal available now! 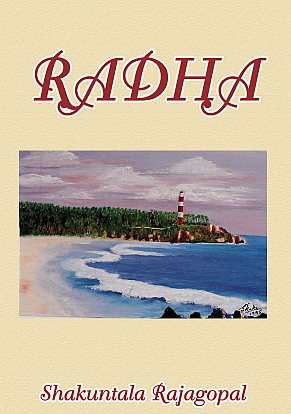 What Happens When Those Things that Are Supposed to Comfort You—Don’t? 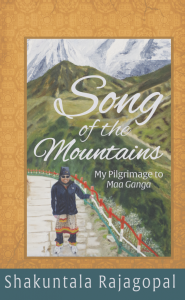 Pick up your own copy of Song of the Mountains to find out.